If there has recently been a death, please accept our sincere condolences. We understand that the death of a loved one can be an emotional time. It can be difficult to know what needs to be done and how to proceed. This guide was put together to help familiarize you with the process of making funeral arrangements. Unsure of what to do next? Has death not yet occurred but is imminent? Please call us at (612) 869-3226, and one of our funeral directors will guide you. Who Should Call the Funeral Home? In the event that death occurs at home, and the deceased was not under home hospice care, the first call should be made to Emergency Services (dial 911). Emergency Personnel will respond to the place of death, and notify the county Medical Examiner. The Medical Examiner will then notify Morris Nilsen Funeral Chapel when the body may be released to our funeral home, and our staff will then transport the deceased back to our Chapel for care. A funeral director will contact the family to set up an arrangement conference. When death occurs in the hospital or at a care center, such as a nursing home or skilled care facility, the facility will ask the family which funeral home they plan to use, and their staff will contact us. Our funeral directors will transport the deceased’s body back to our Chapel, and will set up an arrangement conference appointment with the family. In the event that death occurs under hospice or home health care, the provider will notify the county Medical Examiner, and the Medical Examiner will notify our Chapel of the death. Our staff will then transport the deceased back to our Chapel, and a funeral director will contact the family to set up an arrangement conference. If death occurs in a state other than Minnesota, or even internationally, this generally involves working with another funeral home in the location where death occurred. The family of the deceased may first contact Morris Nilsen Funeral Chapel, and our funeral directors will coordinate all of the details to ensure your loved one returns to Minnesota for Funeral Services in a safe and efficient manner. 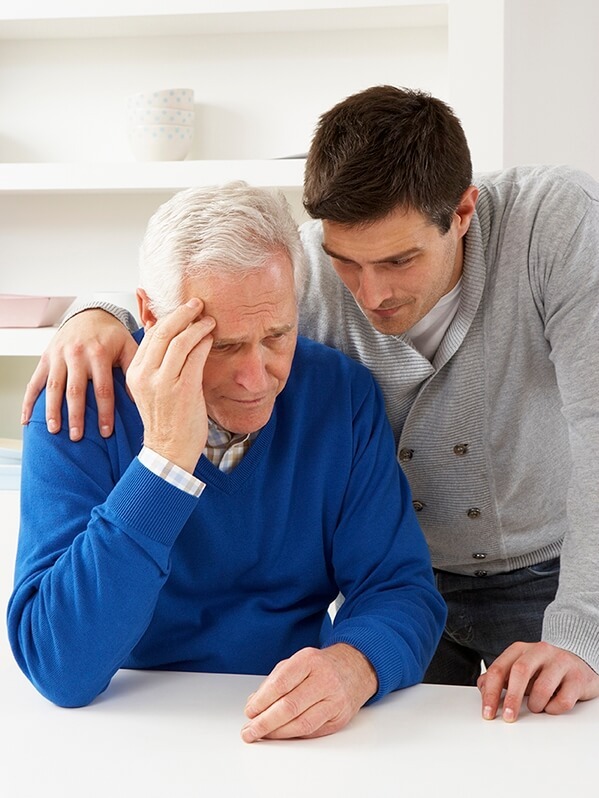 When a family member or friend has died, it is important to notify various government agencies, banks, creditors, and credit reporting agencies of the death. To reduce the risk of identity theft, these notifications should be made promptly after the death and funeral services. Our Death Notification Checklist lists possible agencies and businesses that should be notified.